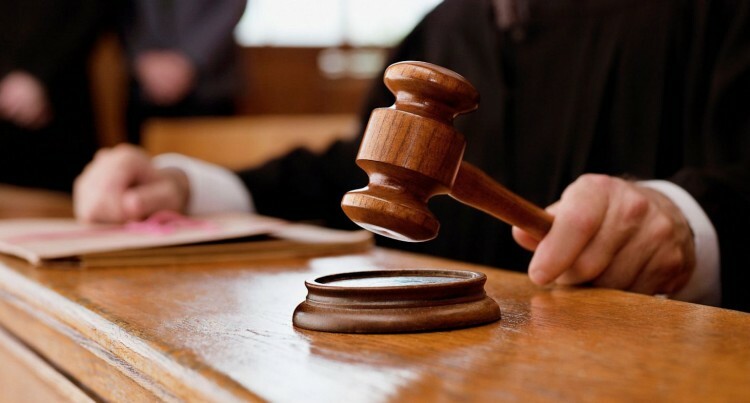 A man who was jailed for two years and three months by the Lautoka Magistrates Court in November this year had his conviction and sentenced quashed by the High Court yesterday. In delivering his judgment, Justice Sunil Sharma said the learned Magistrate who jailed Asif Ismail erred when he failed to ask the accused during the trial whether he wanted to be tried by the Magistrates Court or the High Court. Ismail’s appeal filed by Lautoka lawyer Iqbal Khan against the conviction was allowed and the matter has been referred to the Lautoka Magistrates Court for a retrial before another magistrate. Ismail was a sales and marketing manager with a company when the incident he was charged with involving a staff member allegedly occurred during discussions on employment issues on October 16, 2015. Ismail allegedly swore at the victim and then pushed him and while the victim was trying to pick his mobile phone from the floor, Ismail allegedly kicked him on the jaw with his safety boot. The matter was reported to Police after which the case was called in court on November 12, 2018, after which Ismail was jailed. Mr Khan filed an appeal through oral submissions. Mr Khan submitted that the offence for which Ismail was charged was an indictable offence and the right of election was not put to his client, hence the entire proceedings was deemed a nullity. Justice Sharma said the copy record did not show the accused was given his right of election on which court to be trialled in. “In the interest of justice, a retrial is the only option available for this court to order,” the judge said. The matter has been adjourned to December 10, 2018, for mention at the Lautoka Magistrate’s Court.